What Neighborhoods in Charlotte Have the Most Valuable Real Estate? If you are house hunting in the Charlotte metro area, Trulia has just released some new information that you are going to want to consider as you weigh the pros and cons of your options. 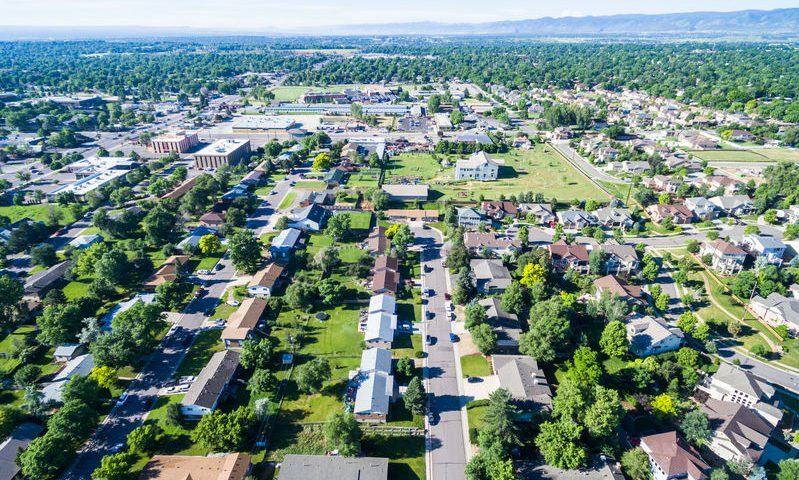 Trulia set out to determine the best value neighborhoods in some of the biggest and most popular housing markets in the United States. Essentially the goal of this study was to determine which neighborhoods had the greatest value for first-time home buyers. So, how did the Charlotte metro area shape up? Note: Each category was rated on a score of 1-10, with 1 being the worst and 10 being the best. The listed neighborhoods were also rated according to crime statistics, school information, and restaurants in the area. Steele Creek, The Heathers, and Highland Creek all earned a perfect 10 for low crime ratings. Sedgefield and Sardis Woods had the highest school ratings, both earning an 8. As you can tell from looking at these numbers, this is not simply a list of the most affordable neighborhoods in the Charlotte metro area. But rather, these are neighborhoods with valuable real estate will give buyers the most bang for their buck.